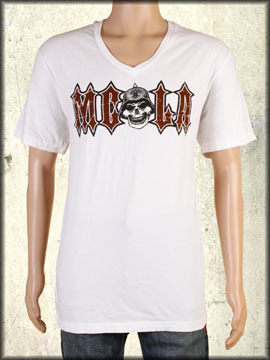 Motor City Legends MCLA Mens v-neck t-shirt features the MCLA logo with a skull and helmet in the center on the front. The back features a large print of a skeleton rider on a motorcycle with the MCLA logo across the shoulder blades. 100% cotton, light weight, slim fit. Hand dyed with silicon wash for soft feel. 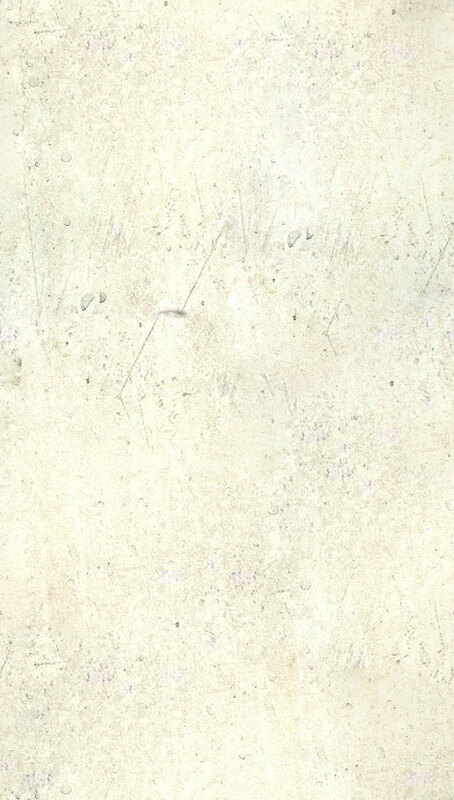 Color: vintage white mineral wash.